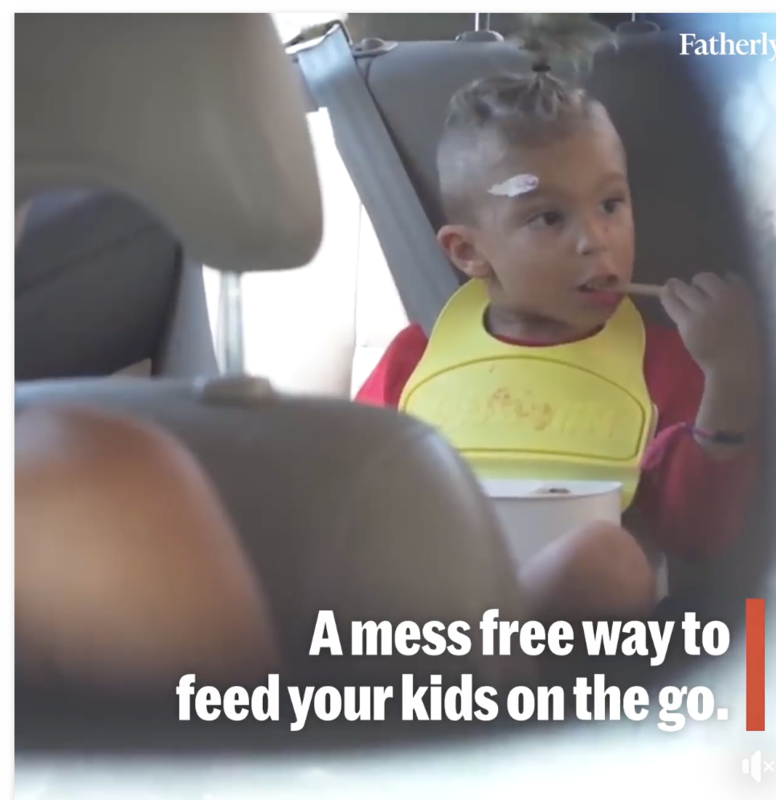 We have been lucky enough to be featured on Fatherly's Facebook page! With 2.1 million followers we couldn't be more thankful! To say that our team has been working overtime to make this brand a part of every families daily routine, would be an understatement. No gimmicks here!